Since version 1.2.7 of Chow and 1.2.8 of FoodiePress it's possible to have Recipes separated from the Blog posts. Originally, the idea for Chow was to have it mixed, but as it was requested by many buyers, you now can choose which way you prefer. Make sure to have backups of your WordPress and database, or at least export file with your posts. It might not be possible to revert the change, or some data connections might be lost. 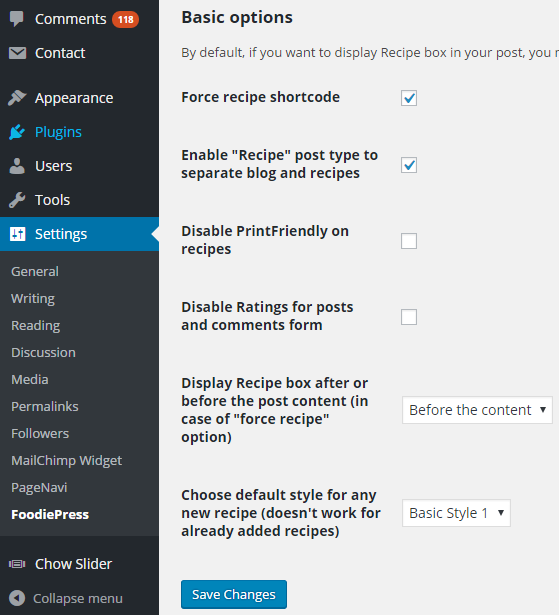 In case you're updating from older version and already have a content you want to separate, follow the previous point to also enable Recipe post type. You need to filter your posts to show only the ones with recipes, select them, select Post type to Recipe, and hit Convert. 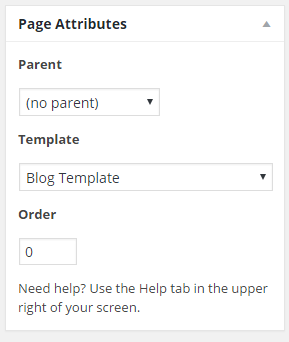 Now, by default your homepage if is set to display latest posts, will display just Recipes.